"Our salesperson Matt Finlayson was knowledgeable, friendly, experienced and not at all pushy. He was a pleasure to deal with. It was just a smooth easy process which we really appreciated (particularly with three young children tearing around). Thank you for your professional service - all staff were a pleasure to deal with. Particular thanks to Matt Finlayson - he was wonderful! kind regards, Simon and family." 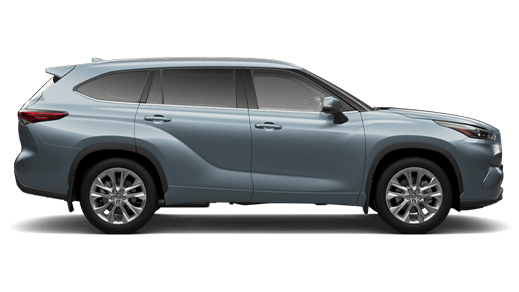 "Given I live some 360Km from Jacob Toyota and WILL be using Jacob for my servicing requirements rather than at another Dealership I think this tells you everything you need to know about my level of satisfaction with this Dealership . The most pleasant experience in buying a new vehicle ( of which there have been numerous ) I have ever had . 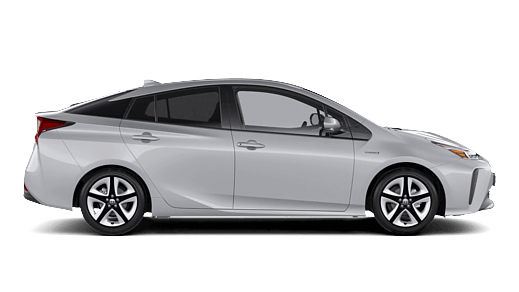 Special thanks to Matt Finlayson (Sales) and Phil McLean (Finance) of Jacob Toyota." 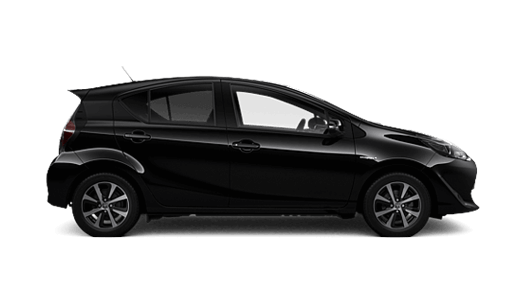 "We are very happy with our overall experience at Jacob Toyota. All of the staff are very friendly, welcoming and professional. The dealership is clean and easily found and the service centre lounge is comfortable. 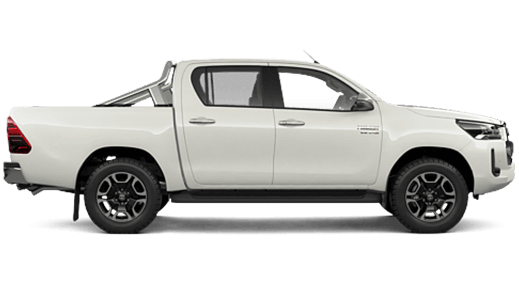 We are looking forward to when we need a new car again so we can experience the wonderful service that Jacob Toyota provided......A new Hilux next for a work ute I think." 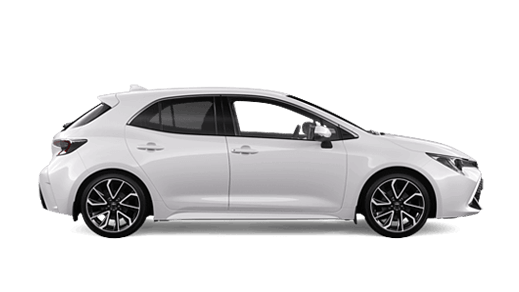 Have bought 6 or 7 cars from Jacob Toyota and they go out of their way to ensure your cared for fully, be it from the sale to after care. Any future cars within the family will be from Jacob as they can be trusted to look after you. 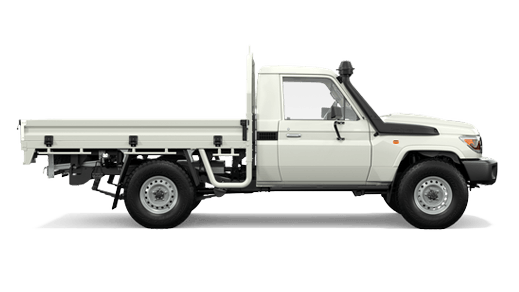 "Jacob Toyota are a professional dealership and very trustworthy. 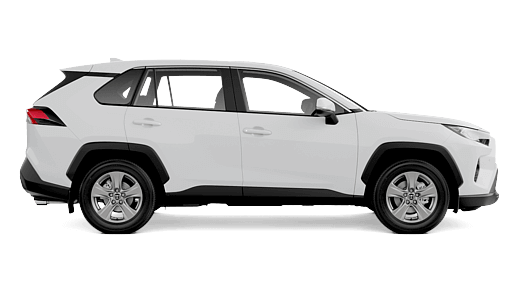 I would not go anywhere else for my services and would highly recommend them to family and friends.10 out 10 in all aspects of their operations as an outstanding Toyota dealership." "Kahlia actually interacted with our son and looked after him while we sorted out finance and insurance. This was a huge thing for us. Usually the kids are just ignored. She also spoke to us without her sunglasses on so you could tell she was being honest and not hiding behind her shades. We were updated nearly every second day on where the car was up to which reassured us that we weren't just put on the bottom of the pile. Overall we were blown away by the amazing service we received. Kahlia and Rohan both stayed behind on a Saturday after close to help us with our purchase. Never laughed so much when buying a car. They were just so genuine and lovely down to earth people and we do really hope that they are recognised for their fantastic customer service." "I would highly recommend them to anyone and are A+ in every category. It's my sixth car purchase from this in as many years. 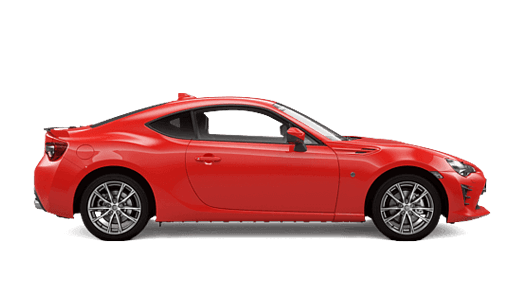 The salesman was honest, had empowerment and was focused toward ensuring I got the vehicle I was interest in. Nothing was too much trouble even when I made a couple of adjustments to the order. I was offered test drives of the models of vehicles I looked at for as long as I wanted. Nothing is too much trouble and I was treated as the priority. 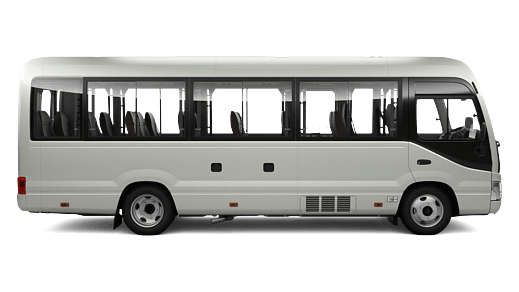 The vehicle was immaculate and a vehicle operations overview was given and their customer service lady went through service and warranty details. Mentioned before it’s my sixth car from Jacob, I used to buy new commodores from the Holden dealer in town and was totally not happy with their aftercare/service or lack of it. 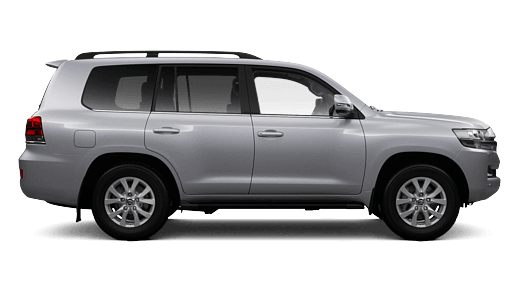 Then I bought a Kluger AWD several years ago and the difference in attention and service towards the customer was clearly evident. So I keep returning to Jacob for all vehicle updates and including for my kids when they obtained a license. I have total trust that the team there will always treat you with respect, listen and try to correct any concerns prior to and after purchase as that is what I have found so far. 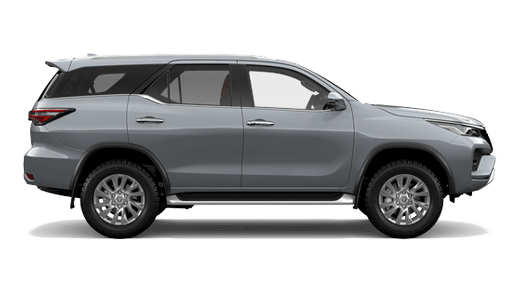 When I went looking for the my new vehicle and also pondered on another for my wife, some salespeople from other dealers couldn't even be bother to get of their backside to help out." "Sarah was extremely helpful, allowing us to test drive GXL Prado, then going to the trouble of getting a VX Prado from their holding yard for us to drive so as to allow a comparison, Sarah spent a lot of time with us making sure we understood the differences between the 2 models, and answering mine and my husband’s questions, my husband works in a similar area and he was extremely impressed with the professionalism and help given to us by all concerned at Jacob Toyota from dealer manager, sales rep and the finance manager, all went out of their way to help and advise us. The delivery was conducted very professorially by Sarah, she spent a lot of time taking us through all the options and features on the vehicle even connecting both our phones to the Bluetooth system in the radio, even down to seeing us down the street later in the day after she had finished work and stopping to ask how we were going with the vehicle and answering a couple more questions and showing us how the remote locking system worked, the vehicle was presented immaculately. All in all it was a very pleasant and friendly experience, nothing was a trouble to the team at Jacob Toyota from the sales staff, branch manager and the finance manager driving 200kms and back again to get finance contracts signed so as we could take delivery of our new vehicle on the following sat morning, as both myself and my husband had difficulty in getting time out of work to get contracts signed." "The service was carried out promptly. They took me to where I wanted to go and picked me up when I was ready to return and the car was washed and vacuumed when I picked it up. Great service. Highly recommended dealership. 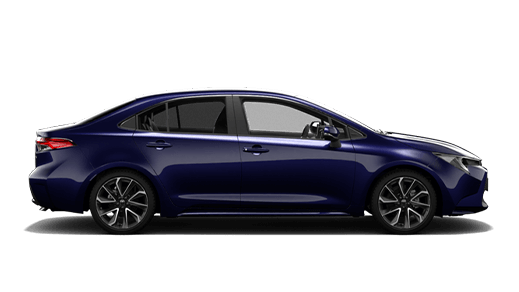 I recommend them to family and friends whenever they mention there in the market for a new car." 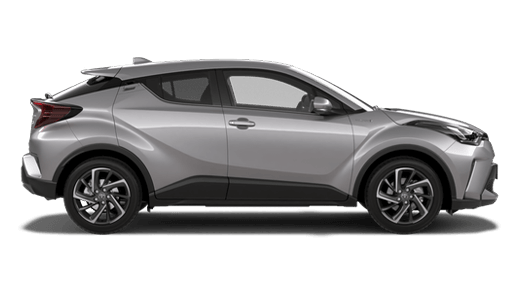 "Jacob Toyota in Wodonga continue to impress me with their superb customer service and professionalism. I also love the fact that they can service the vehicle for me while I sit in the dealership reading the paper and drinking their coffee, very convenient, and the vehicle also gets a wash prior to handover!! Great staff and always really helpful. I'll be back!" 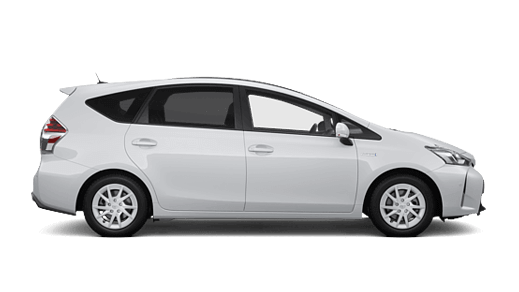 "All services that we have received from the dealership have been excellent but this time we needed transport to and from Albury. The driver was so good nothing was a problem to him. Very pleased with the wonderful service. As always very pleased with the service and hospitality of staff. Car was washed and advisor walked me to my car. I cannot speak highly enough of Jacob Toyota at Wodonga." - Brian & Maureen H.
"Some businesses you feel as if your putting the staff out by asking to be served, BUT with Jacob Toyota, from the moment you walk in the door you get the feeling that the staff genuinely want to be of service to you, nothing seems to be to much trouble and they want to know what they can do to be of service to you, they focus on what you are telling you (active listening) Even down to the smiles on the faces of the staff when serving you, you get the feeling you are important to them. And the services are always prompt, and one of the things that really impresses me is the way that you walk the staff out to your car, and take a last minute check to make sure that any of the protective covers that are used during the service (paper mats etc) have been removed, so many places would take payment, hand you the keys and tell you where the car is parked, another is the paperwork you receive outlining what has been done during the service, its little things like this that make you feel as if you are important to them as a customer, very professional! "Everything was explained to me from the time of booking my car in for service to when I picked it up at the finish. 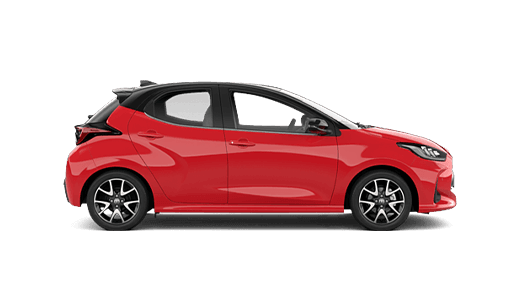 The cost, what was performed, any faults needed correcting, Jacob Toyota Wodonga is an exceptional company and I would not consider servicing my car elsewhere. 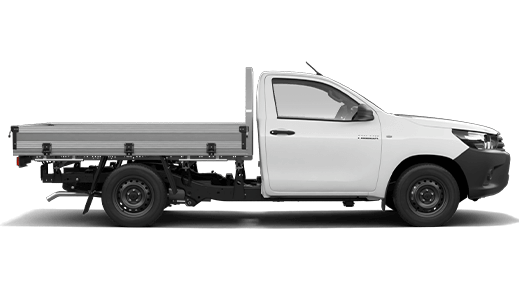 You cannot beat the professional, friendly and experienced team that are Jacob Toyota Wodonga. 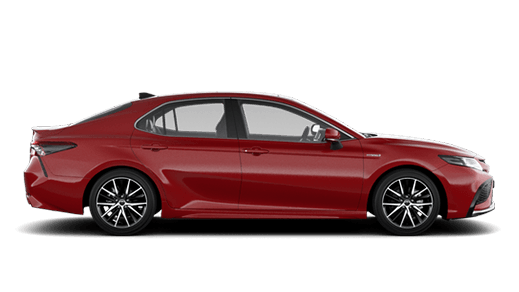 Toyota Camry Atara S is an exceptional car, with value for money, looks and is perfect for my life style. Exceptional!" "The service department provided an express service given we had travelled 250 km to the dealer. A courtesy vehicle promptly transported my wife to her preferred shopping complex. The customer lounge facilitated my work during the service period, and the coffee machine produced quite acceptable coffee. 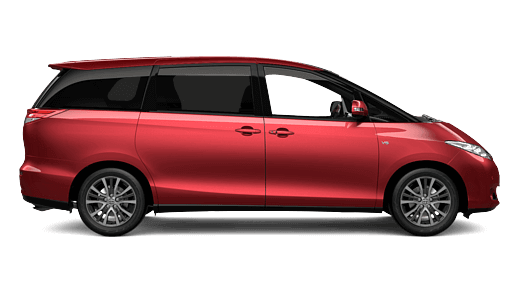 The service manager provided me with an excellent briefing on the outcome of the service, and answered my queries regarding various aspects of the vehicle. We have turned the trip to Jacob Toyota into a bonus by visiting family within the region that we rarely make time to visit. Very satisfying relationship with a new dealer, albeit at 250+ km from our home address. 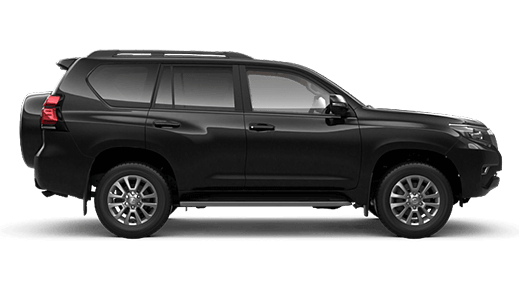 The Landcruiser is such an understated vehicle yet does almost everything as we expected. 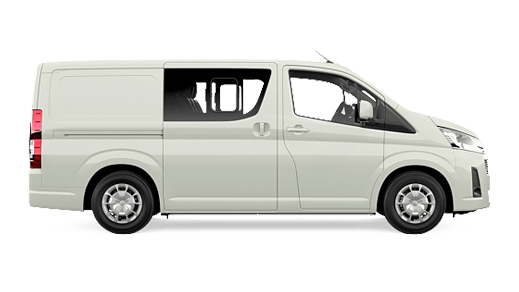 It hauls our 2.4 tonne van with ease and is economical for such a large vehicle."